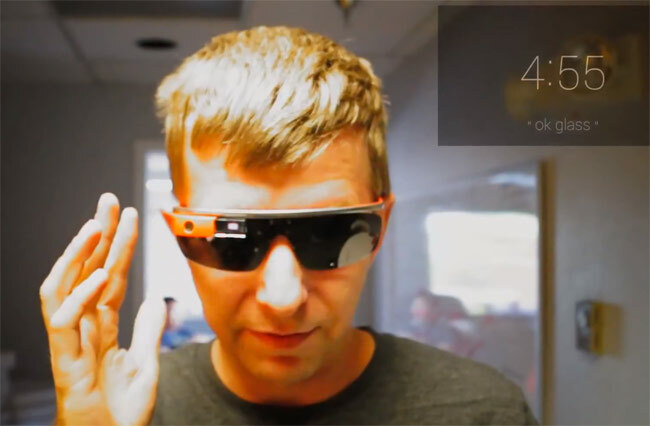 Revolv the creators of home automation devices and systems that can be controlled via your smartphone, have this week released a new video demonstrating how their Revolv home automation system can be used with Google next generation eyewear the Google Glass. Currently Revelov allows you to control your home thermostat,l ocks, lights, curtains, cameras, home entertainment system and more simply from your mobile device, and now using the Google Glass API. Watch the video after the jump to see it in action. For more information on the new Revolv Google Glass project jump over to the Revolv website for details.